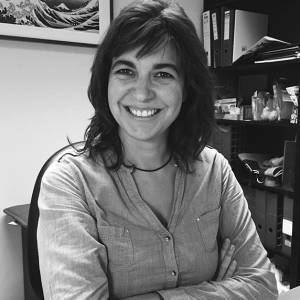 We are glad to inform you that Dr. Cristina Muñoz Pinedo, researcher at IDIBELL – Bellvitge Biomedical Research Institute (Barcelona, Spain), will be one of the speakers at the Course in Cancer Metabolism to be in Bertinoro di Romagna (Italy) on November 29-30, 2018 at the University Residential Centre (CEUB). Dr. Muñoz Pinedo is the scientific coordinator of another European network with some overlapping interests: META-CAN – Metabolism Immunity Cancer. This project has received funding from the European Union’s Horizon 2020 research and innovation programme under the Marie Skłodowska-Curie (grant agreement No 766214). To have more detailed information on META-CAM please visit the project website: http://www.metacan.eu/. META-CAN provides a pan-European interdisciplinary and intersectoral training programme of excellence bringing young researchers together with world-leading academics, clinicians and industry personnel. As part of the research training, the consortium will conduct a set of hypotheses – driven research projects focusing on ONE question: how metabolism is associated with modulation of cell death susceptibility and the immune response in the context of cancer. The META-CAN members are experts in cancer metabolism, cell death, cancer immunity, data analysis and immunometabolism. 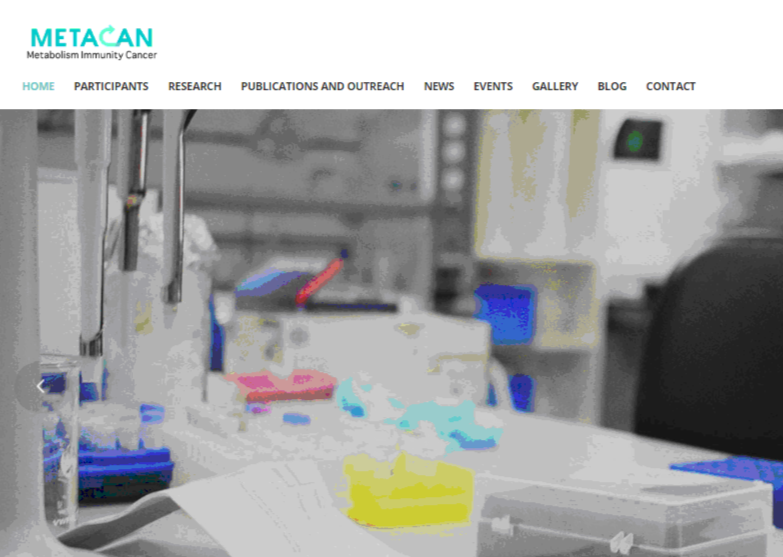 This network will provide 15 early stage researchers (ESRs) with high quality scientific training that involves the integration of multiple newly-emerging and state-of-the-art disciplines such as quantitative metabolomics and fluxomics, medicinal chemistry, machine learning and data mining, translational molecular and cellular biology, quantitative protein biochemistry and pharmacology and pathological/clinical diagnostics. Both scientific coordinators are hoping for a fertile collaboration between the two networks in the upcoming years. To have more information on the other speakers who will attend our course next November, stay tuned! Additional news is coming soon!